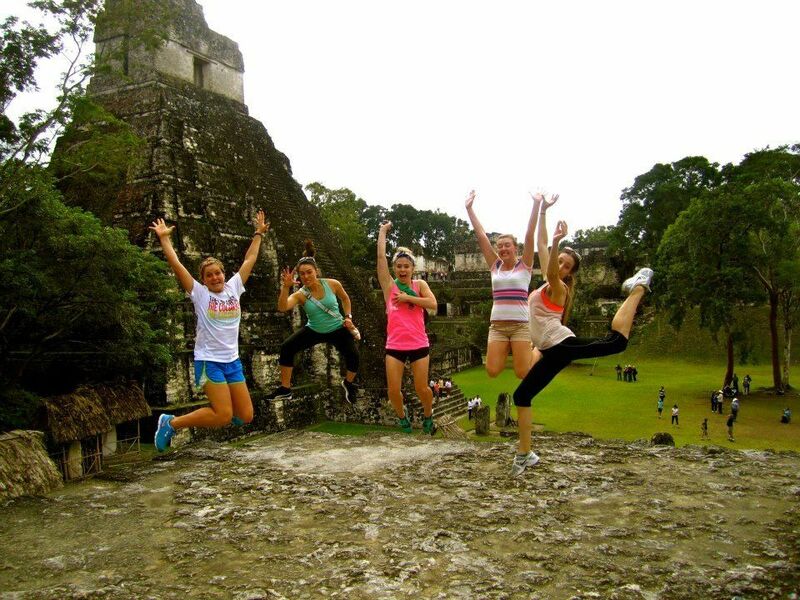 Choosing, Guatemala for your TEFL training destination is quite a treat! 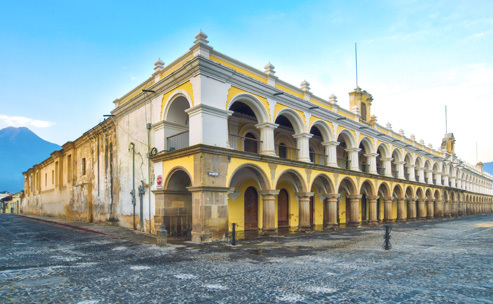 We offer this 4 week teacher training program in Antigua, Guatemala. 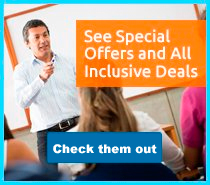 Other courses in the area simply fall short and do not count with the experience we do or cannot offer all the extra features we do. We invite you to compare us with other providers in the same location. 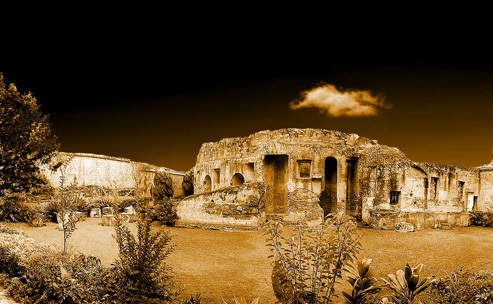 Antigua, the city in which the training center is located, is listed as one of UNESCO’s World Heritage Sites. 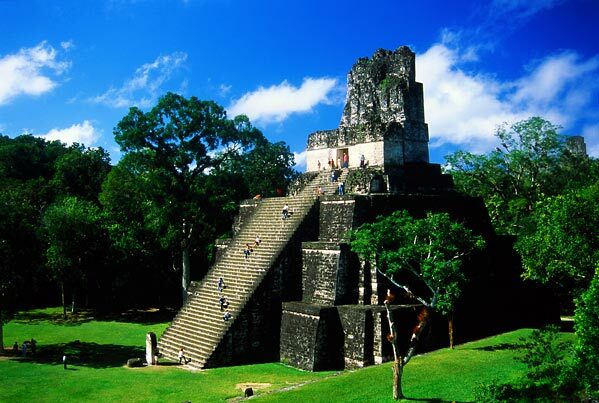 You will find an amazing amount of Latin American history and Mayan ruins to visit. Not only that, if you are interested in bio-diversity, Guatemala should definitely be on your list of places to see. Since its ecosystems are so unusual, it is considered an ecosystem “hotspot”. Visitors come from around the world to see this unique country. 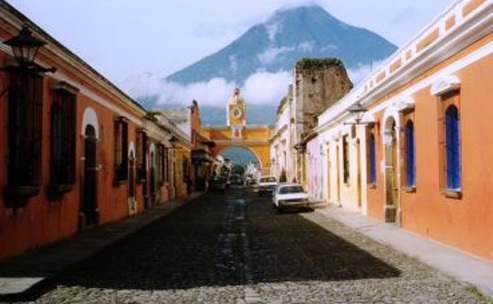 Guatemala is historically important to Central America. 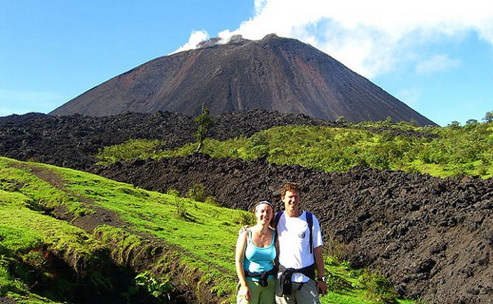 It’s also full of exciting places to see, including volcanoes, the jungle, and colonial architecture. 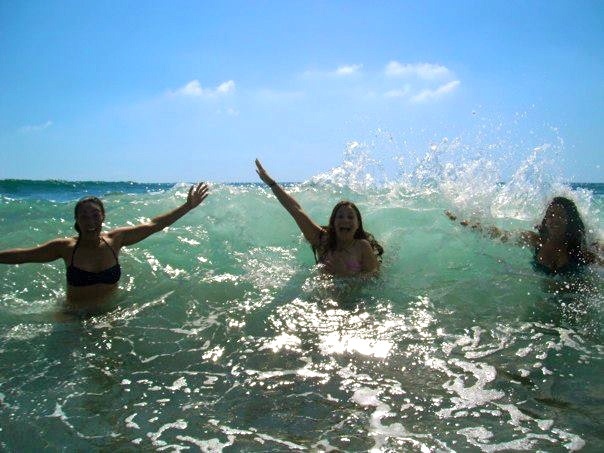 In fact, Antigua, for example, is one of the most popular places for both local tourists, as well as those from afar. 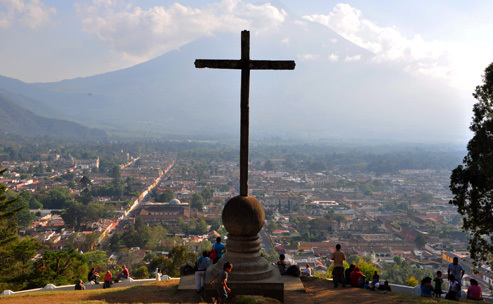 After all, Guatemala is surrounded by Mexico, Belize, El Salvador, and both the Pacific and Caribbean coasts. Explore to your heart’s content. 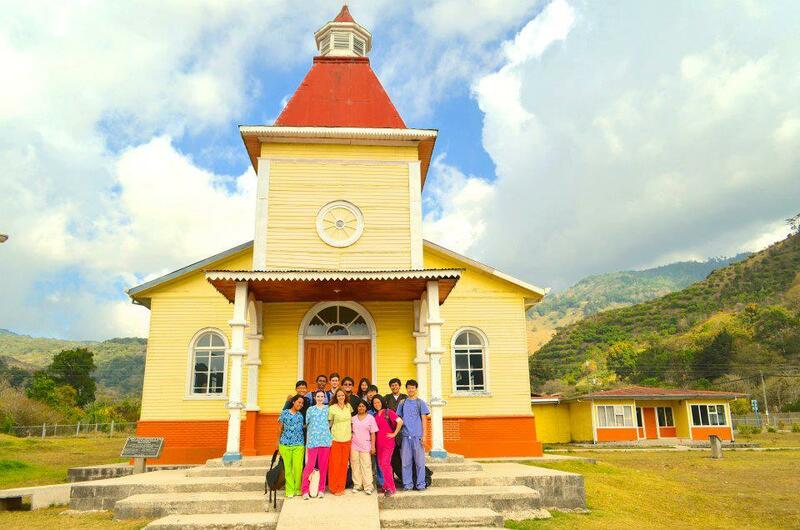 The school is located in Antigua, a colorful and delightful city. You haven’t lived until you ride a “tuc tuc”, a three wheel taxi. Shopping will fascinate you since this city is famous for its ceramics and woodworking. Bars and discos normally close around 1:00 AM. 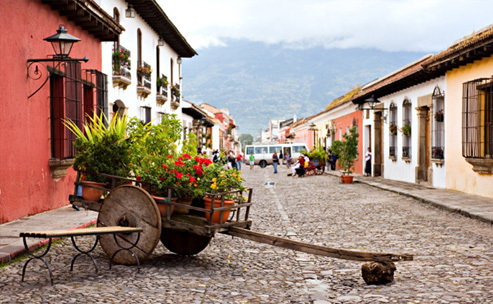 However, there is “after hours” in La Antigua, so do not despair. You can “party on”, dude. Moreover, the cost of eating out is more than reasonable. Naturally, you do not want to forget to try some delicious coffee for which Guatemala is famous.